The federal government’s plan to legalize recreational marijuana raises occupational health and safety concerns for many employers, especially in occupations involving driving, operating heavy machinery or working with dangerous materials – like refrigerants. Create new criminal offences for giving or selling cannabis to youth. While cannabis was first expected to be available for purchase by July 1st, the federal government now says legal cannabis won’t be available for sale before August. The senate of Canada will hold a final vote by June 7, and provinces will need 8 – 12 weeks afterwards to prepare. You can stay up to date on Bill C – 45 by visiting the Senate of Canada Cannabis page. In Canada employers have a duty, by law, to ensure safety in the workplace. The legalization of cannabis presents new challenges. According to research completed by the HRPA (Human Resources Professionals Association) the following are the top five concerns employers have about marijuana legalization. Many employers who deal with heavy equipment, driving and hazardous materials plan to take a zero-tolerance stance on cannabis, similar to expectations around alcohol and other drugs. Their top concern is to avoid employee impairment and ensure safety in the workplace. This zero-tolerance policy becomes problematic when you consider the medical use of marijuana. Employers in Ontario are required by law to accommodate disabilities of employees until the point of undue hardship. This includes accommodating employee’s use of prescribed marijuana. 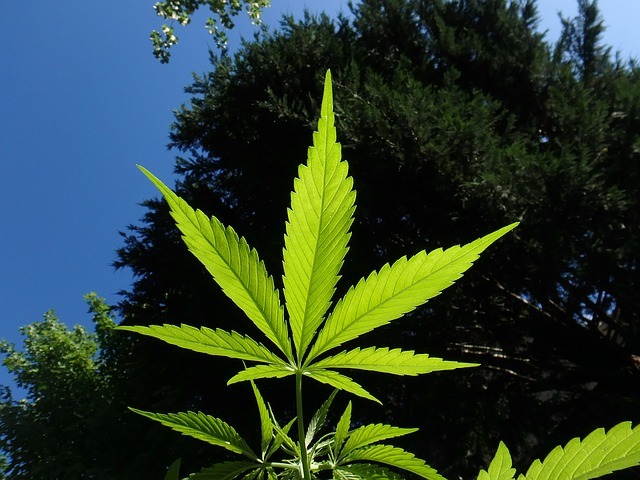 While the use of medical marijuana has been legal in Canada since 1991, employers should prepare for increased normalization of both recreational marijuana and medical marijuana use. The best solution, perhaps, is to have two separate regulatory streams, medical and recreational. Having two separate streams better allows employers to verify when they have a medical duty to accommodate and when they have to follow disciplinary procedures to ensure a safe workplace. At IRSL we are working on updating our health and wellness policies and employee manuals based on what we currently know. Safety will continue to be our top priority as our employees drive vehicles and work with both fossil fuels and refrigerants. However, because the Cannabis Act is still ongoing, we will continue to regularly review legislation and legal developments and update our documents accordingly. To say the least, this is a complex topic and a completely new direction for both IRSL and the refrigeration industry.